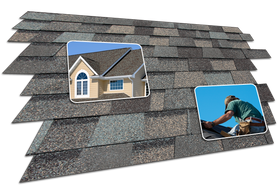 At Save On Roofing Ottawa Ltd, we base our business on support & trust. Homeowners should feel comfortable with the roof above their head, without the worry of a large financial burden. As roofing experts, we have a fine attention to detail when it comes to your roof and will also maintain all other exterior property while utilizing the highest quality of roofing materials.